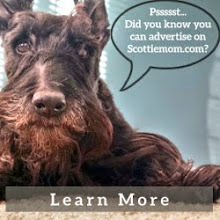 Try it on, Scottie Mom - we want to see it! 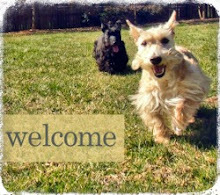 For those who follow us on Facebook, you know that a very special Scottie Mom Wedding essential arrived last week: the wedding dress! 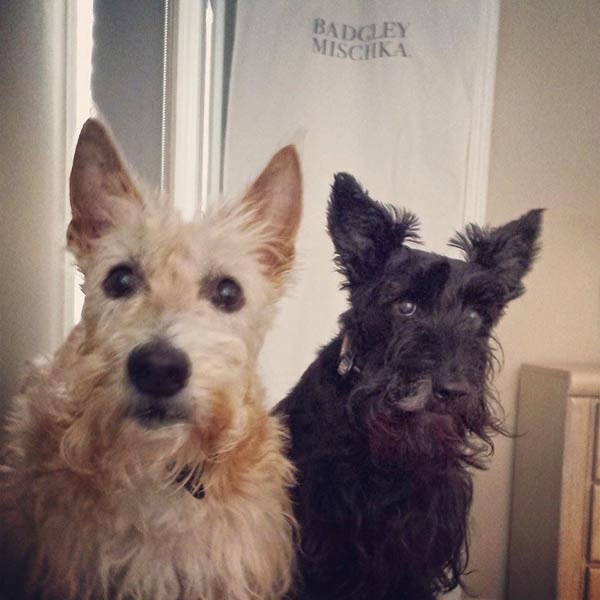 At first, Heather and Mr. K didn't know what to think of the giant garment bag that blocked an entire bedroom doorway but after a few sniffs, it became clear: they wanted to see what was inside the bag. So, out came the dress! Heather and Mr. K insisted that their friends and followers get to see it, too, and with some negotiations (I may or may not have bribed them with treats to help us reach an agreement), it was decided to give everyone a sneak peek instead of revealing the entire dress. Now, onto the next find: the ultimate wedding shoes! 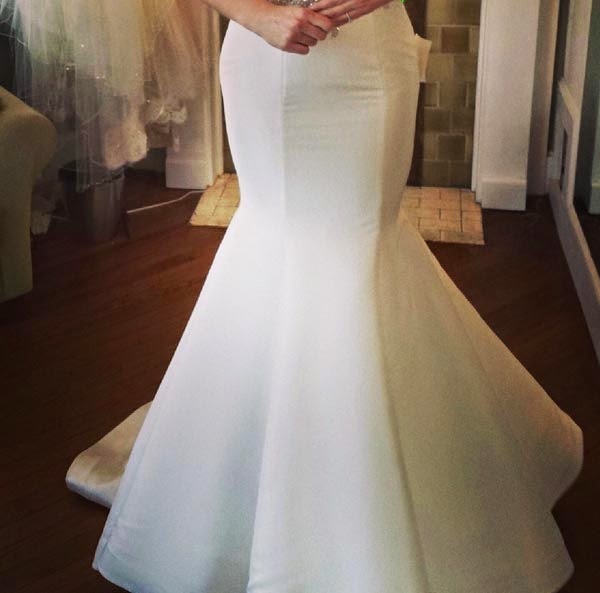 Can't wait until we get to see the whole dress.....this sneak peek shows it is sooooo pretty! OMD I bet your mom looks beautiful in it. Oh, simply stunning! We can already tell you are going to make one beautiful bride! Mom just gave out a gush of pure appreciation! How very exciting!! Well, what a scorcher of a dress! What a teaser! It looks very elegant! What will the Scotties be wearing? Mom loves the dress. She hopes that the two of you are included in the festivities. Well if the top line is anything like the bottom Scottie Mom is going to be glamorous bride. Heather looks in awe! Mr. K looks like well it's a dress with a little trepidation. the mermaid cut.. lovely! can't wait to see the rest of the dress! What I can see of the dress looks lovely!